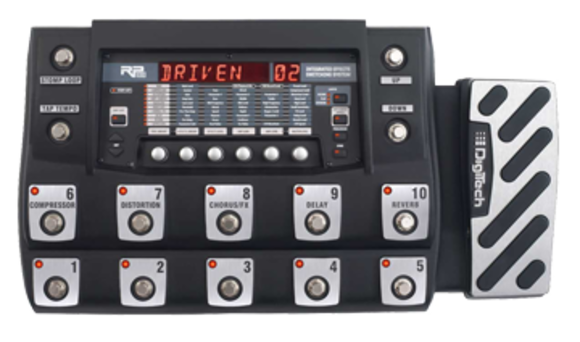 The RP155 guitar multi-effect processor gives you 83 amps, cabinets, stompboxes, and effects allowing you to get virtually any sound you want, just like the pros. 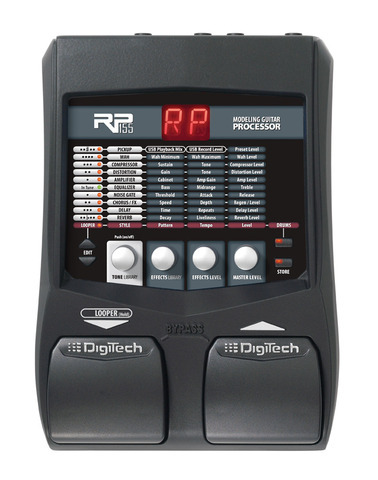 With USB streaming audio, the RP155 allows you to easily record directly to your computer's DAW with sounds so good people will think that your song was recorded in a major studio. 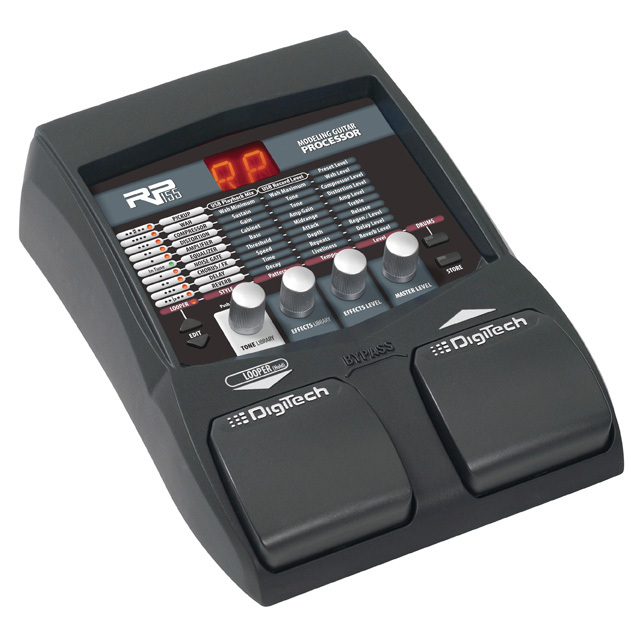 Get started with these famous tones by connecting your RP155 to your Mac or PC. Use the software downloads links on this page to install the librarian on your computer.